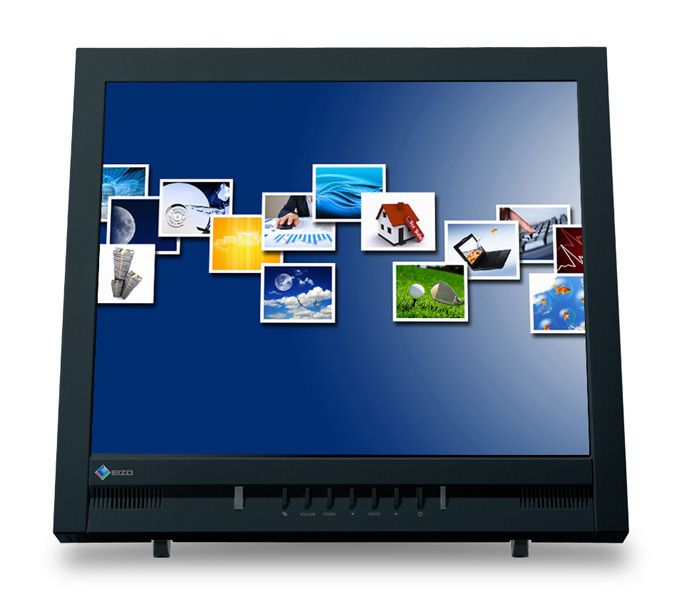 Eizo rolls out its second multitouch monitor, which is appropriate for schools and businesses that prefer a smaller screen in a standard 5:4 aspect ratio and has multitouch capabilities like tapping, scrolling, dragging, pinching, etc. 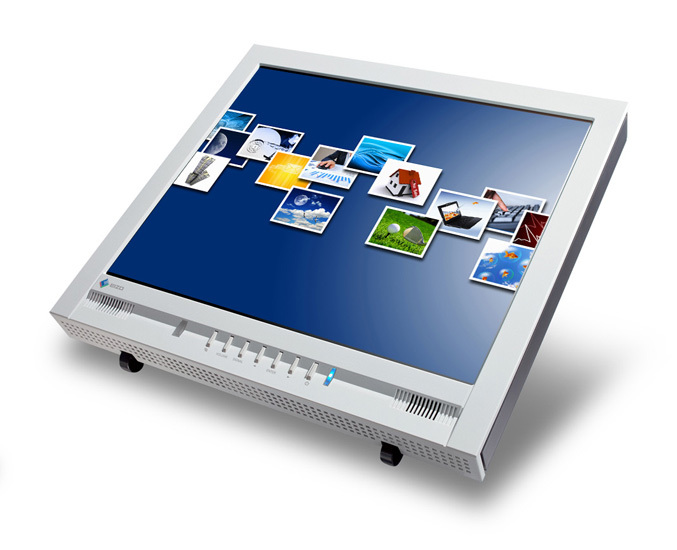 The new 17-inch FlexScan T1751 LCD monitor has a vertical alignment panel with native resolution of 1280 x 1024 and viewing angles of 178°, brightness of 180 cd/m2 and contrast ratio of 1500:1. 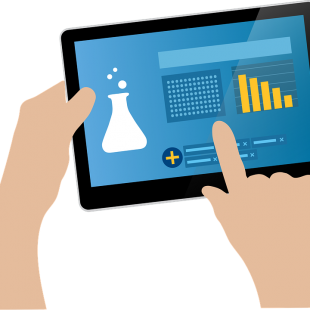 The monitor boasts non-scratch touch surface, made of reinforced glass with a hardness of 5.5 Mohs and utilize optical imaging touch screen technology which accepts input from a bare or gloved hand as well as a touch pen. The monitor is equipped with ergonomic stand, specifically developed for multitouch use, called “LaidBack”, which is short like a picture frame stand so the monitor bezel rests on the desktop and tilts back in six stages from 15° to 65° and allows the user to look almost directly down at the screen and comfortably touch it without having to extend his/her arm. Furthermore the display packs a an ambient brightness sensor, called Auto EcoView that adjusts the screen’s brightness, also 10-bit gamma correction function and has four preset modes – Custom (user-determined settings), EyeCare, Text, and sRGB. EyeCare mode lowers brightness to a mere 3 cd/m2 to help reduce eye fatigue in environments with little or no ambient lighting. Available with an all black cabinet or a two-tone cabinet where the front bezel is gray and the sides and rear are black. DVI-D and D-Sub for connecting to PCs with digital and analog graphics boards respectively. Dual 0.5-watt internal speakers and a headphone jack. Compatibility with EIZO EcoView NET software (available through EIZO subsidiaries and distributors) which gives administrators centralized control over the power settings of all FlexScan monitors on a network. The FlexScan T1751 is now shipping, no info about price.